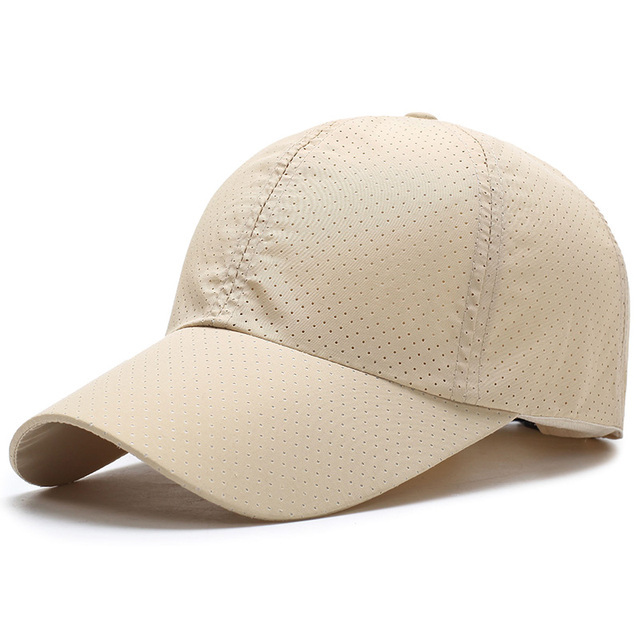 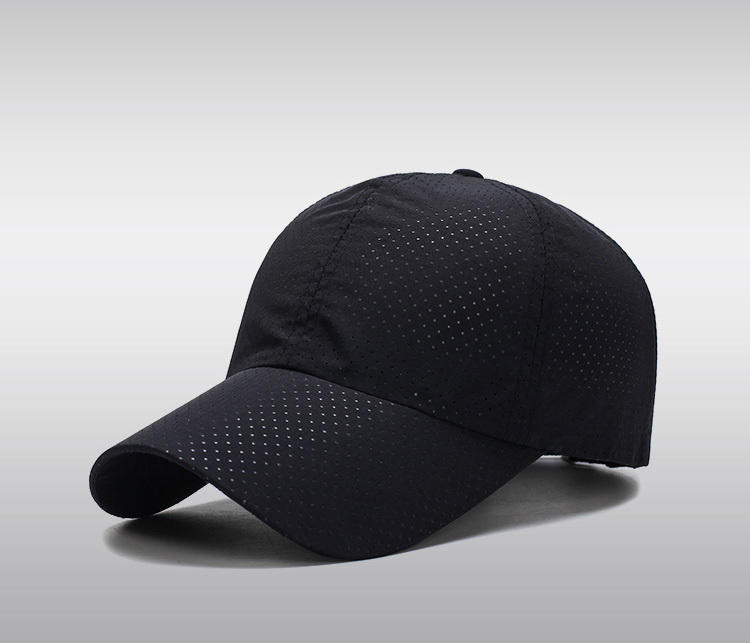 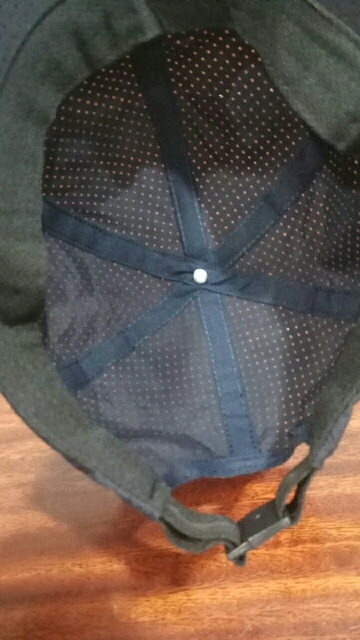 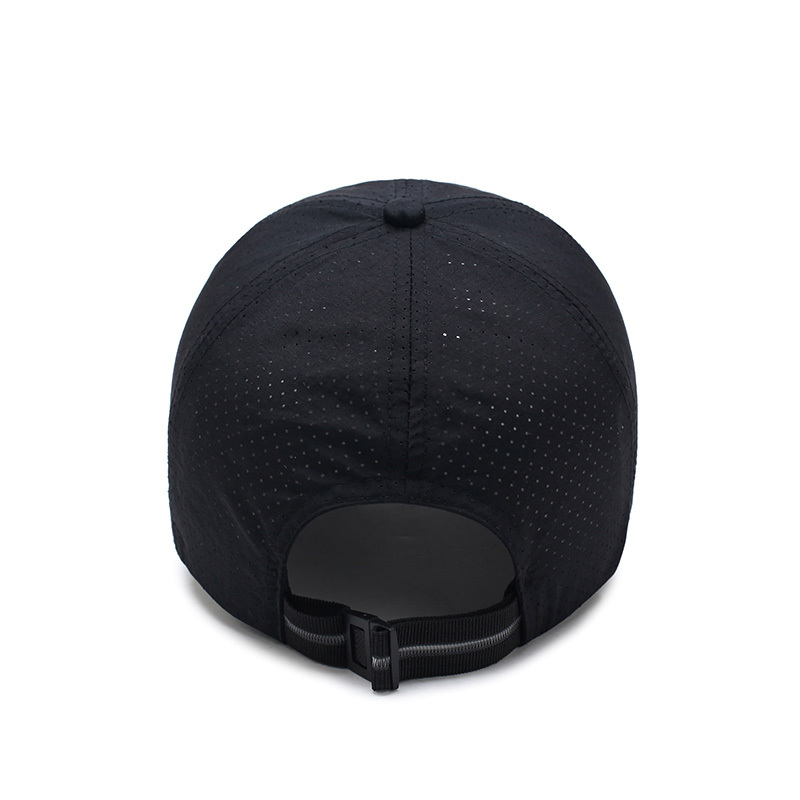 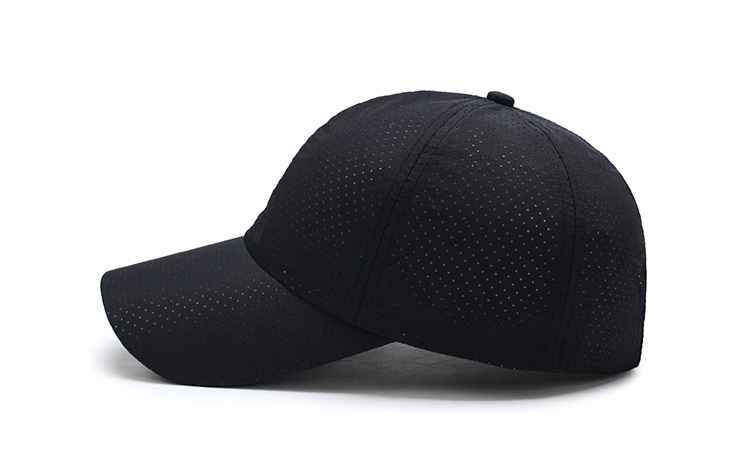 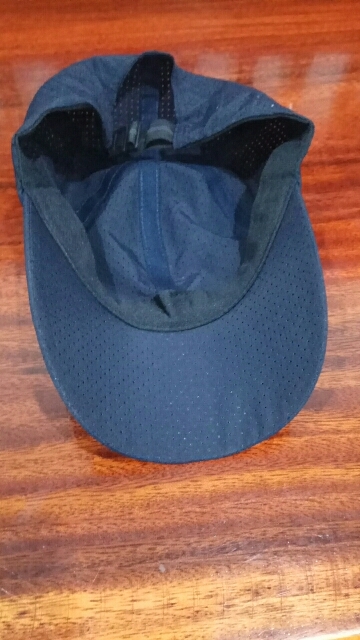 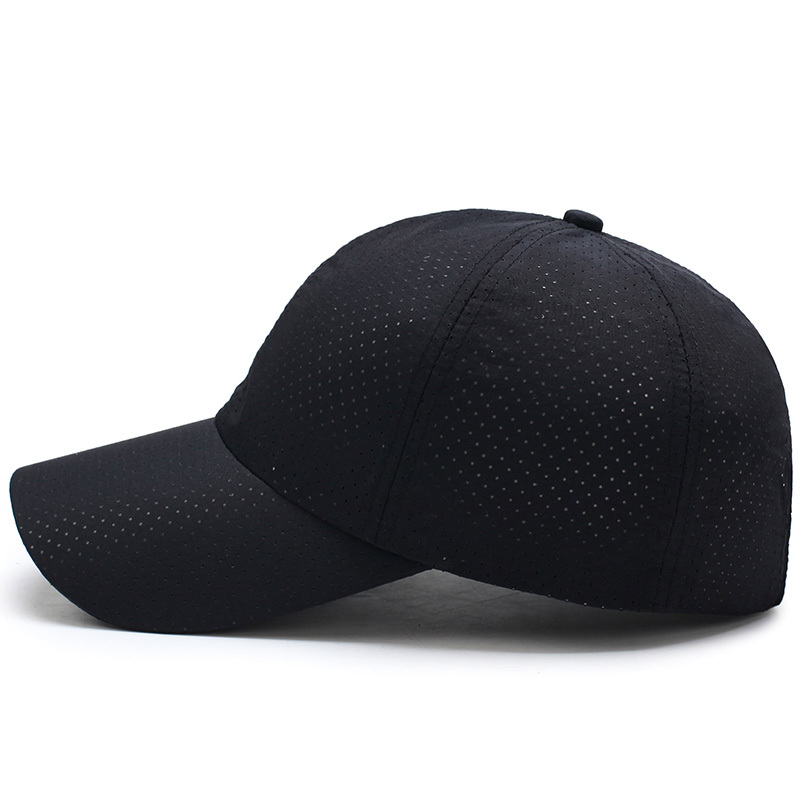 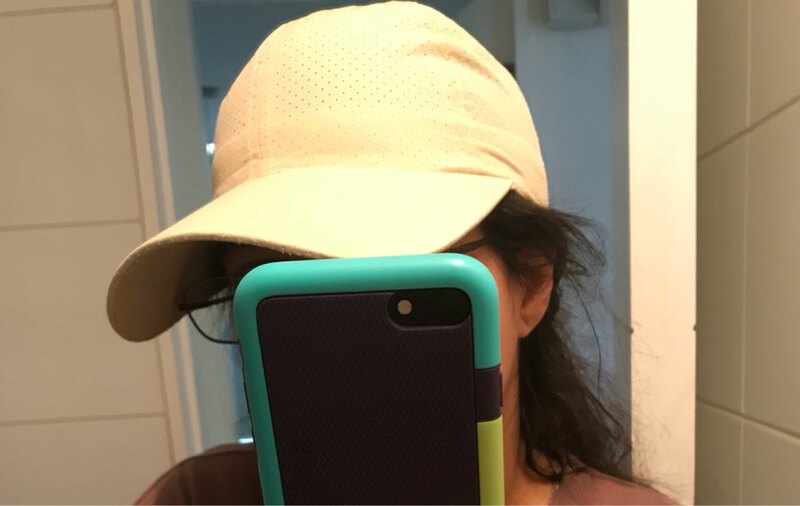 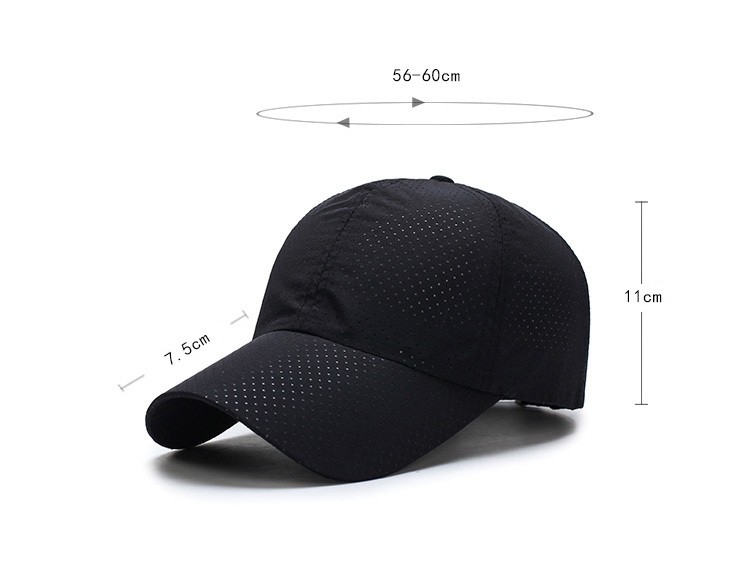 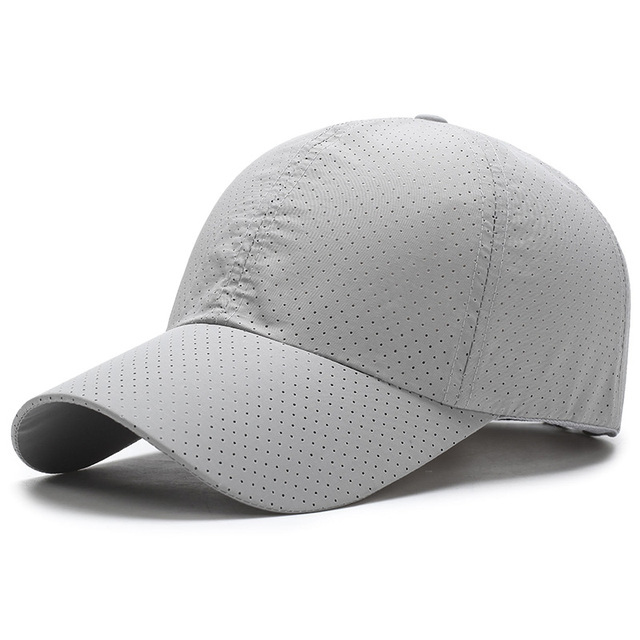 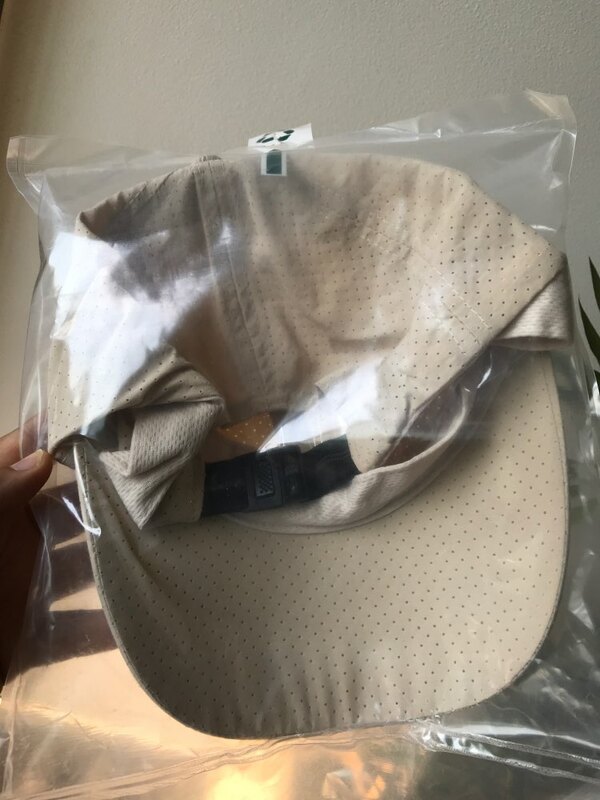 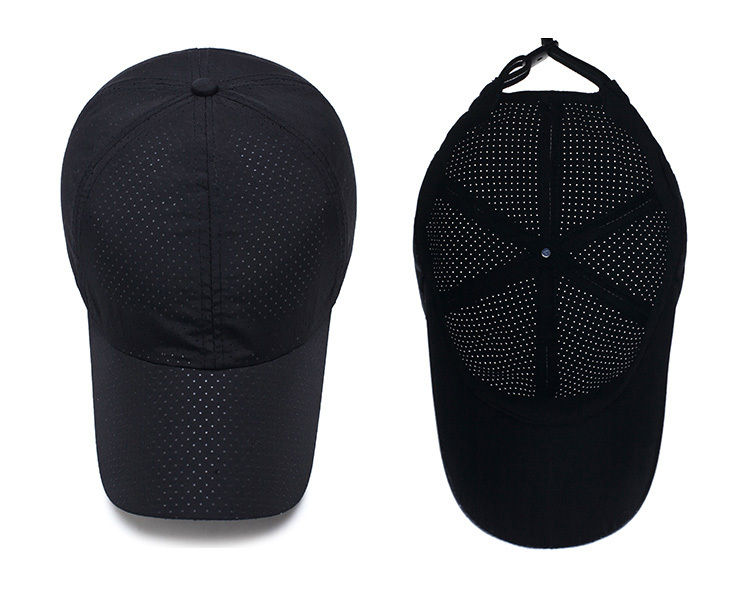 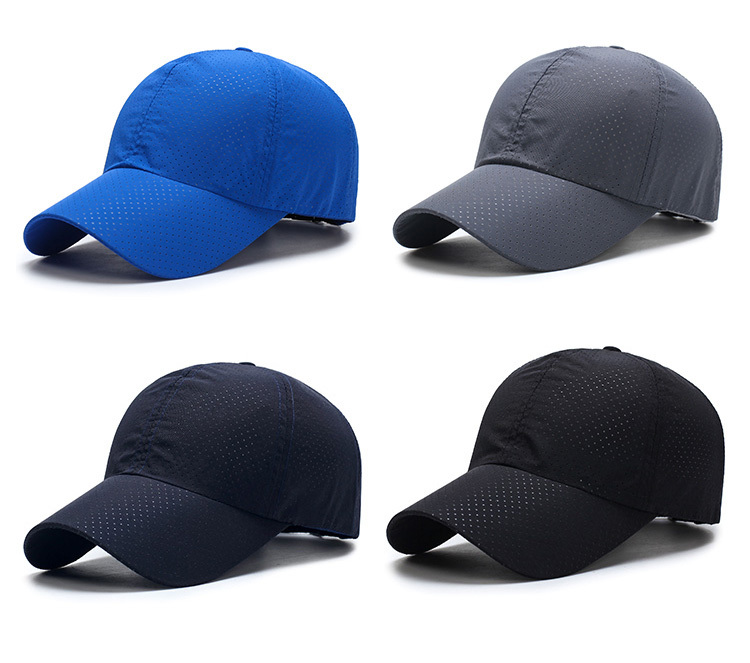 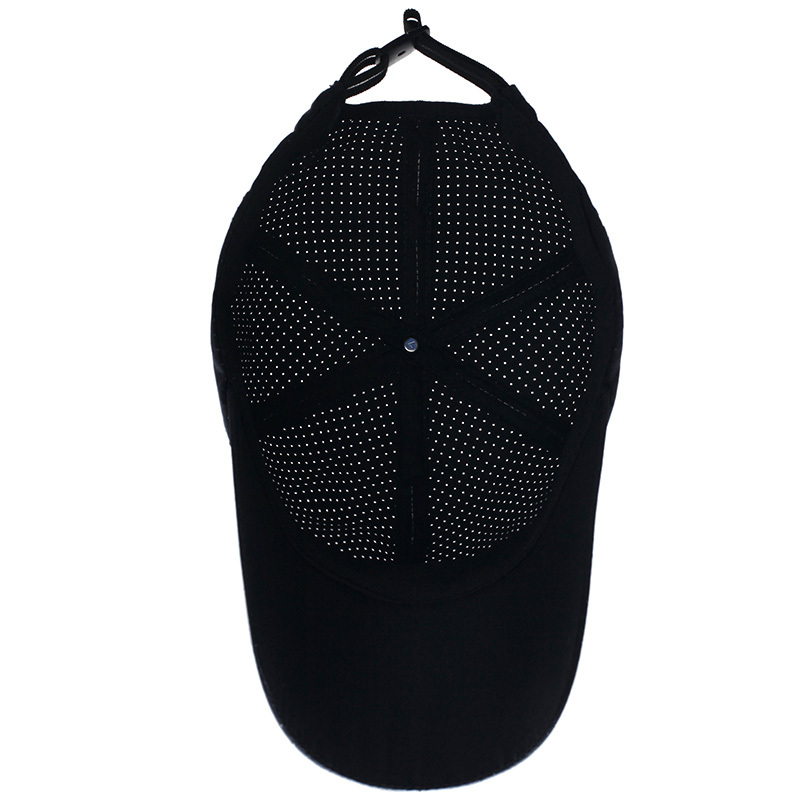 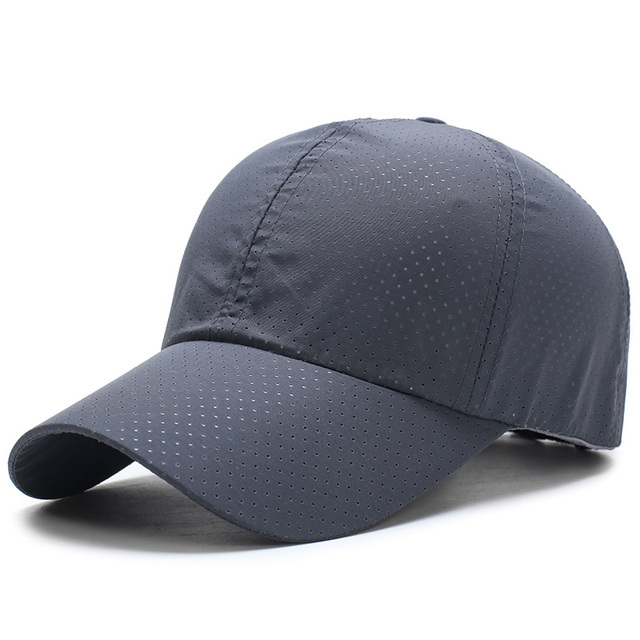 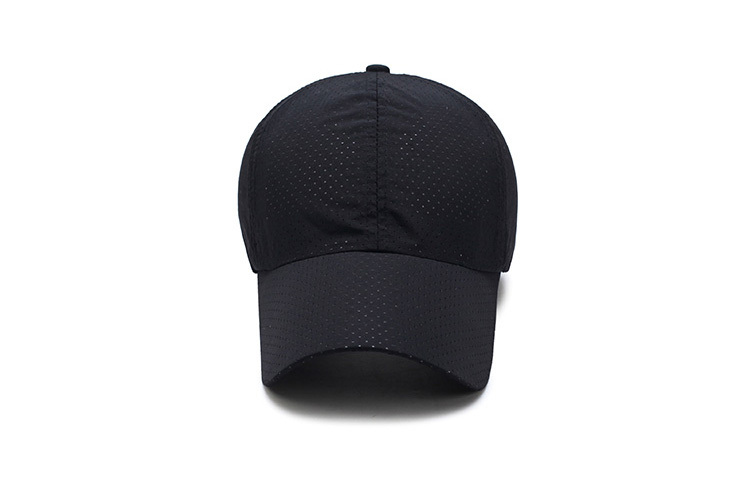 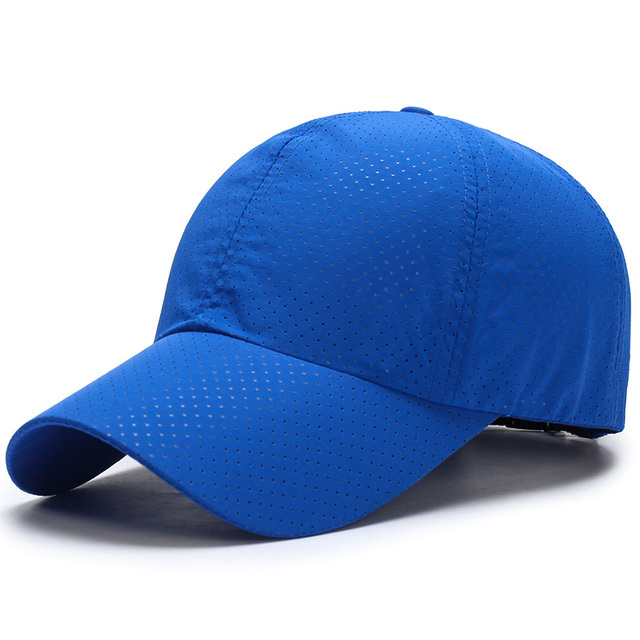 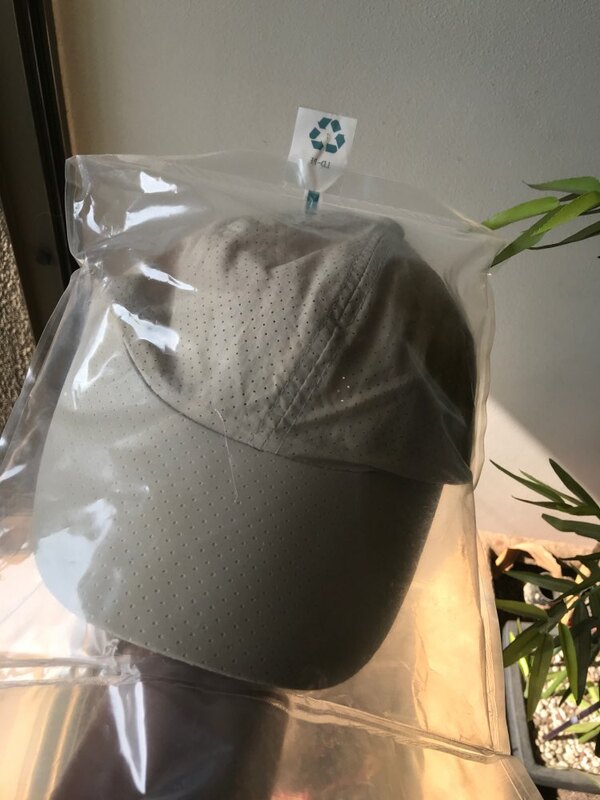 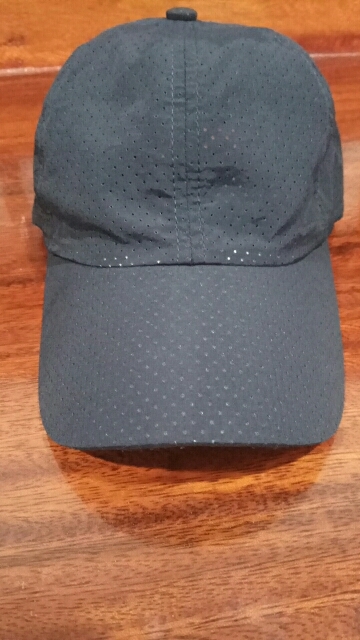 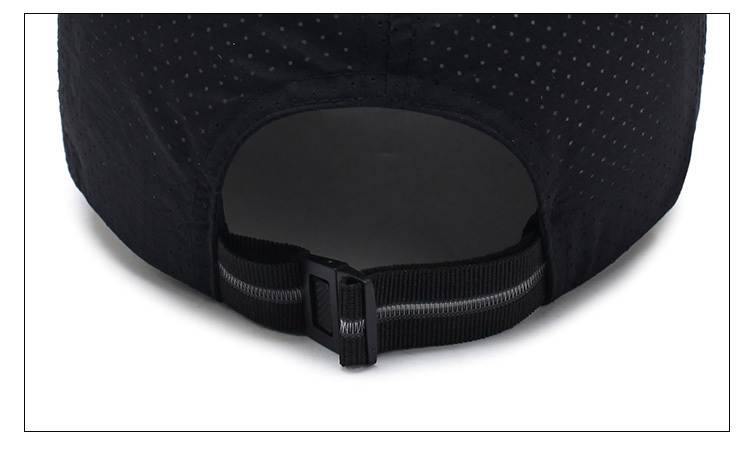 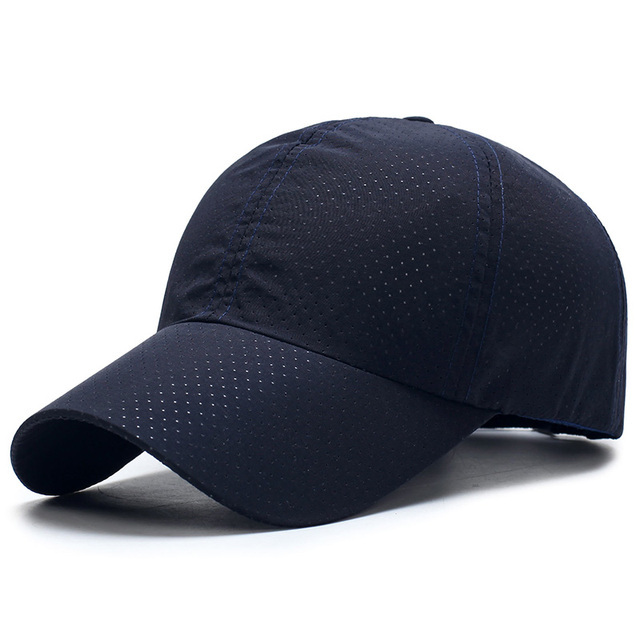 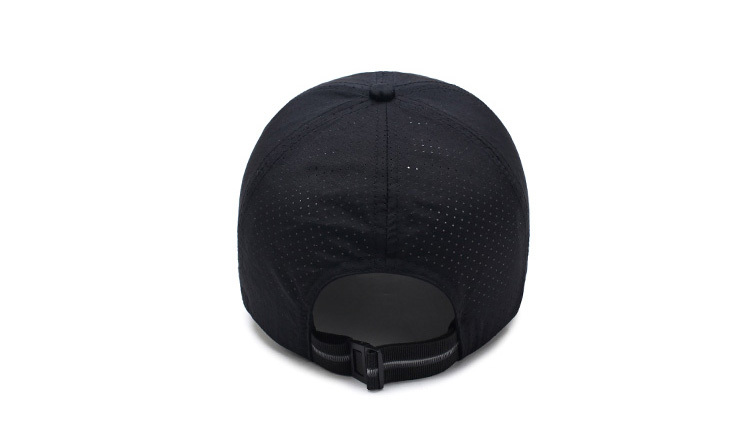 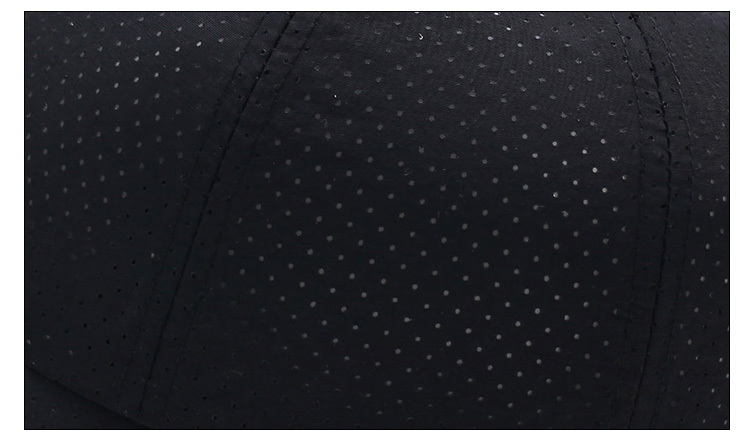 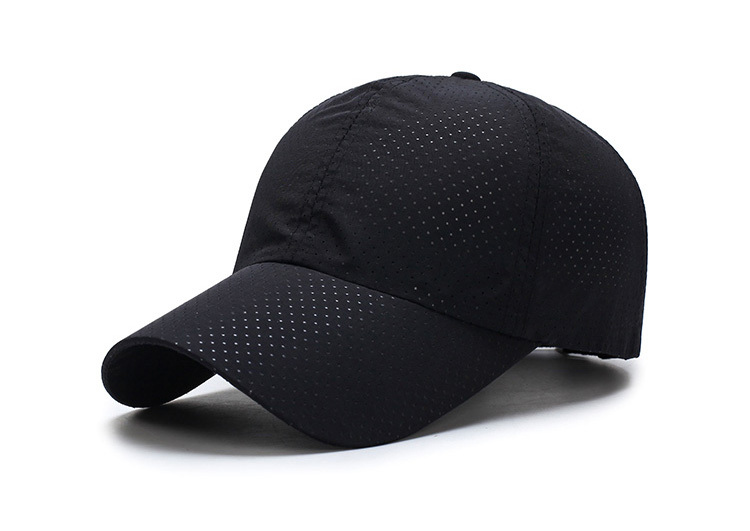 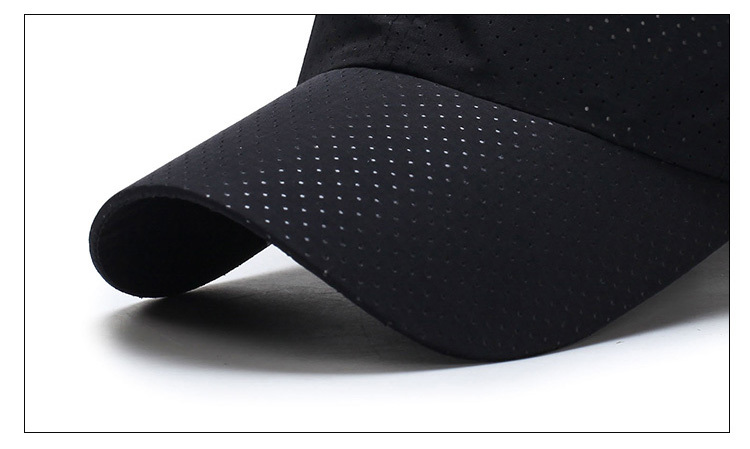 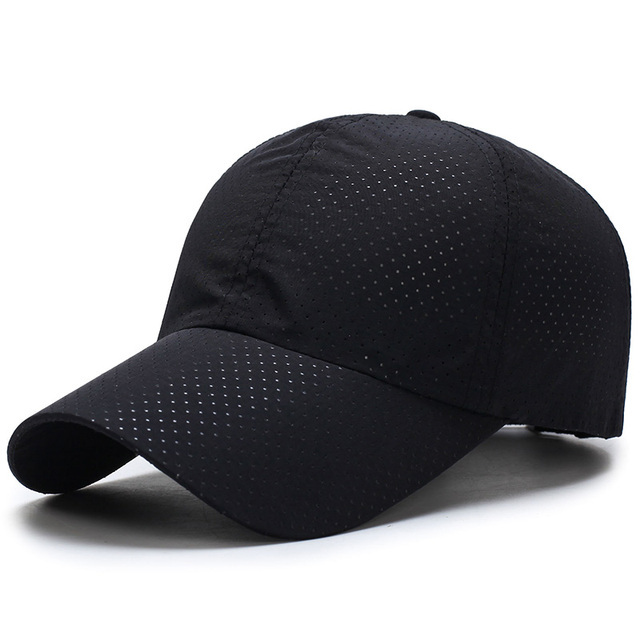 This Sports Mesh Baseball Cap is ideal for spring, summer, sports…quick dry. 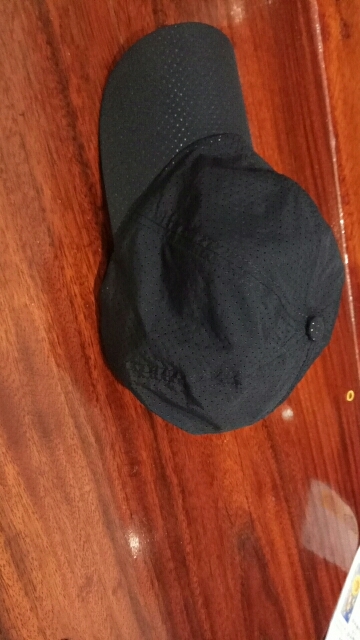 Thin materil and looks cool under sunshine. 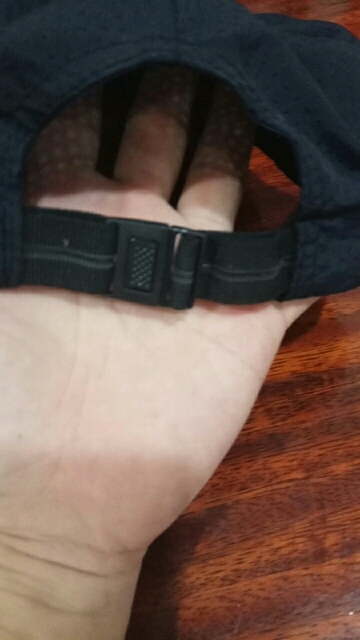 Check durability.